Lately, we've been dreaming of shedding our winter coats in favor of breezy spring dresses and flowy cottons. While we wait for March's lamb-like side to show up, we're eyeing the stunning dress patterns featured in Gretchen "Gertie" Hirsch's latest book. 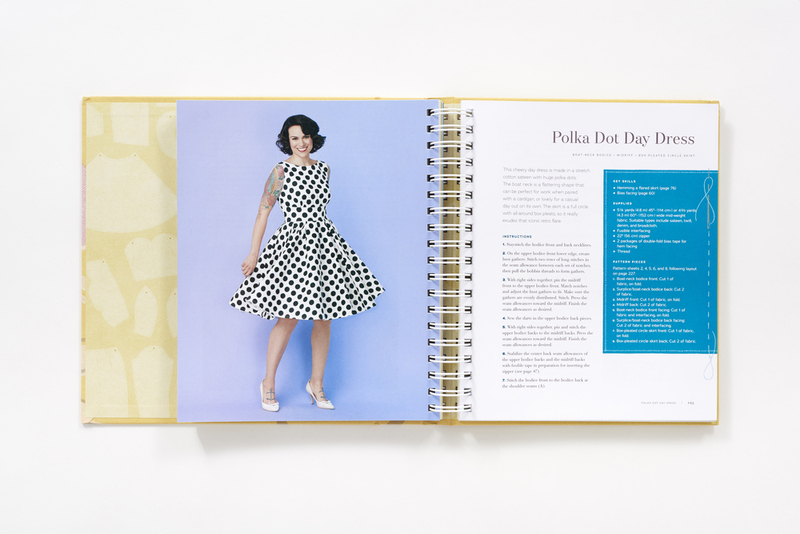 Gertie's Ultimate Dress Book: A Modern Guide to Sewing Fabulous Vintage Styles is officially on sale today, featuring essential techniques for dressmaking, plus instructions and patterns for 23 dresses for a variety of occasions. 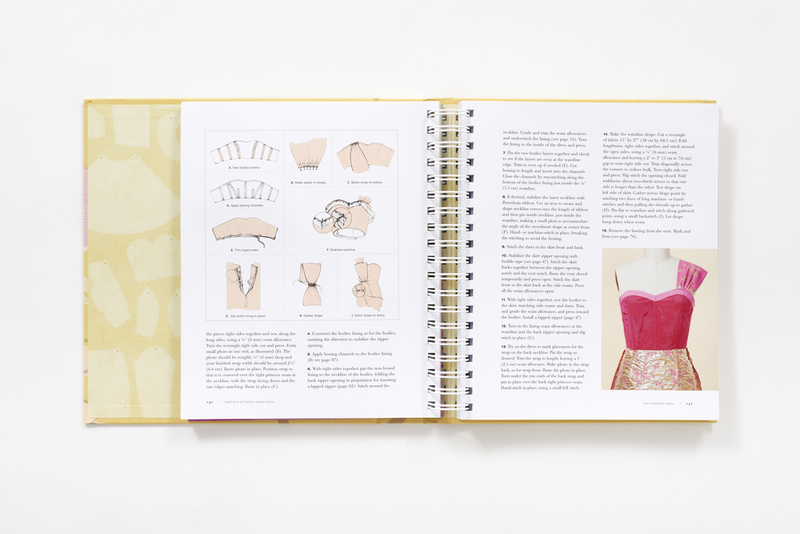 Elements from each pattern can be mixed and matched, allowing readers to customize the bodice, skirt, sleeves, pockets, and details of each dress for a truly unique, flattering, vintage-inspired creation. The follow-up to the popular Gertie’s New Book for Better Sewing and Gertie Sews Vintage Casual, the latest from Gretchen Hirsch's collection is packed with all the information and patterns you could ever need to create a wardrobe filled with stunning vintage frocks. That's not all: we're kicking off a blog tour today, and each stop will feature a chance to win a copy of the book and a bundle of Gertie-designed fabric from her exclusive line for JoAnn from Fabric Traditions. Follow along, comment, and show us your own Gertie-inspired creations! You can also head over to Gretchen's blog, Gertie's New Blog for Better Sewing, for a special publication day post and chance to win. In case you missed it: we are also excited about this amazing Pinterest contest going on right now. The grand prize winner will receive $586 worth of patterns, fabric, a Jo-Ann Fabric and Craft Stores gift card, and a signed book! Click the image below for more information.